DEV801K is a low-cost and easy to use Internet of Things (IoT) development platform for RTOS to design, prototype, evaluate and implement IoT projects. 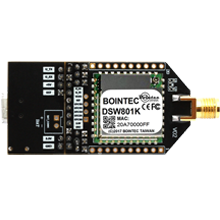 It is based on DSW801K stamp Module, with ARM Cortex-M4 with floating point MCU in package. 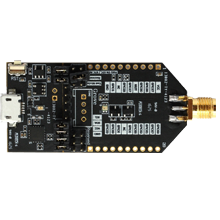 The HDK enables rich connectivity features, communication with cloud services and real-time control. For Linux Open Source driver/ software , Link Linux Open Source Driver Support page. (C)2015 Taijet Bointec Corporation Limited. All Rights Reserved. 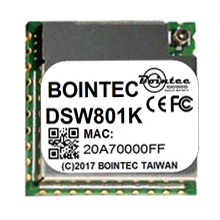 Bointec, 3G/4G LTE, radio, Wifi module, Bluetooth module for Industrial Computer.